An exhibition ‘The Jam – About The Young Idea” just opened at Somerset House in London, the band symbolized life for Britain’s disenchanted youth during the late 70s and early 80s. I photographed them several times and documented their farewell concert in Brighton which ran in Melody Maker in 1982 (below). My show at HVW8 Gallery for Art & Design in LA opened last Thursday, big thanks to Tyler, Nikolai, and Addison for throwing a great party, as well as my girl Jen from Art Duet for kicking it up and getting press from the likes of Jay Z, Complex, LA Weekly (Jake you rule) and Brent Rollins for the photo above. 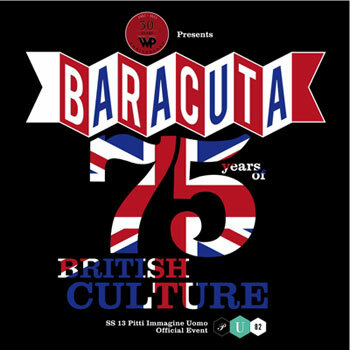 The show is called ‘Rebel Cultures.Punks, Rap, Gangs’ : images from British punk era, LA punk scene, Old School Hip Hop, and the East LA Hoyo Maravilla gang series. 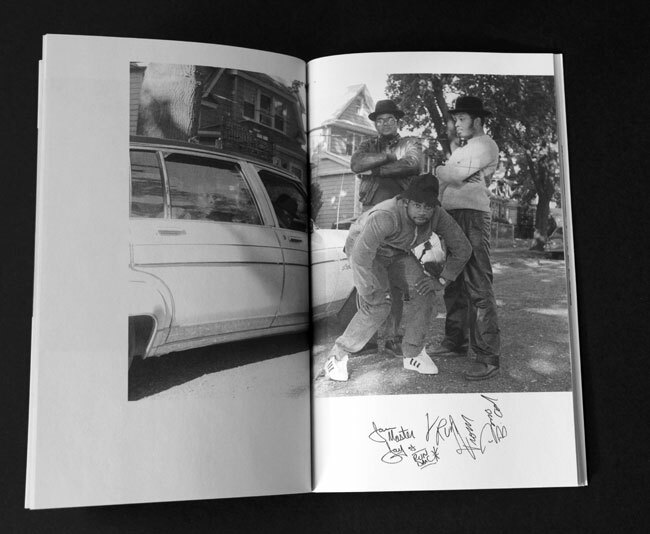 I will be teaching my ‘Youth Culture’ Portrait & Documentary Photography’ summer class again at ICP in July. Classes will be on Wednesday afternoons July 10 through August 7. This year I taught a ‘Youth Culture’ workshop with Stella Kramer in Caracas- it made the New Yorker blog – we did 3 days of 12 hour classes – work !! the students took some great photographs. Below is a photograph of a group of Mods at a festival in Scotland that I shot for the iconic style and culture magazine The Face back in the UK Punk days. 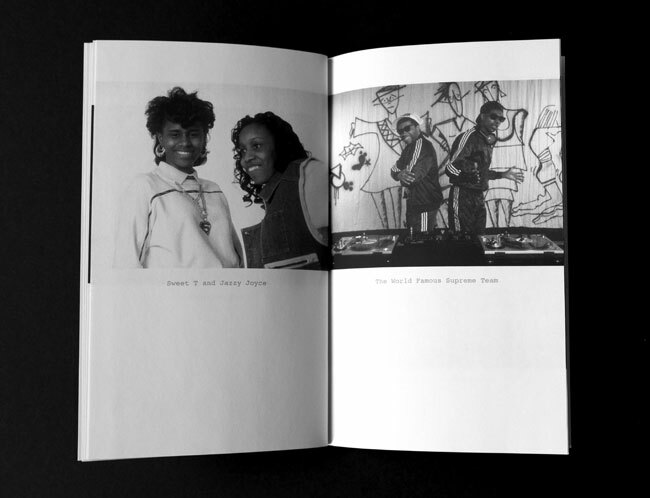 Inspired by Penguin paperbacks, fanzines and artist Edward Ruscha’s series, I decided to self publish these small books in a limited edition featuring mostly unseen photographs from my archives of the times. Order them from me directly or get them at Bookmarc and Dashwood. 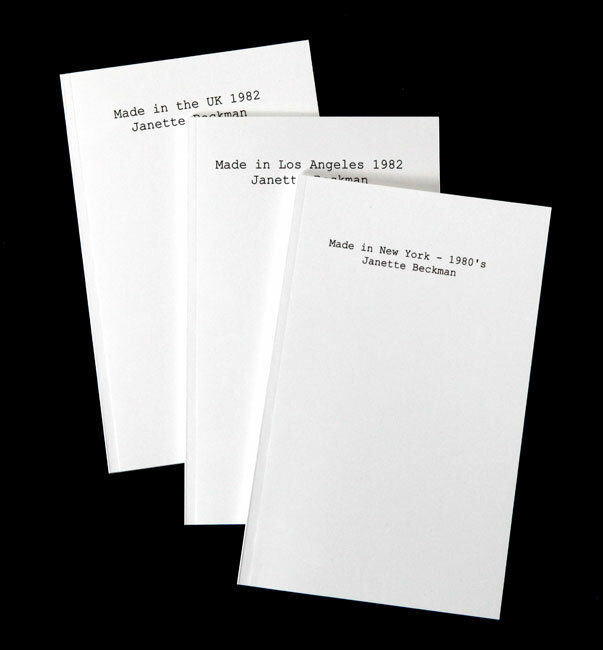 The third book ‘Made in New York -the 1980’s’ is just out. I am a big fan of the Harrington – always wanted a red one – had a blue one – left it at some concert. 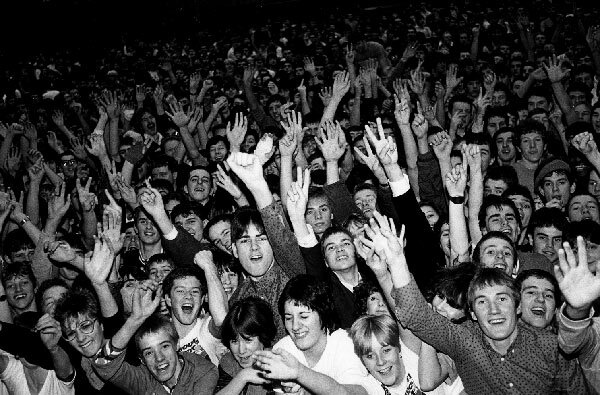 The Harrington jacket was worn by most everyone, punks, mods, skins, ska kids, in the UK. I photographed The Specials on the ‘Seaside Tour’ in 1980 – Jerry Dammers, a very stylish bloke, was wearing a red Harrington jacket. The first-ever Harrington jacket was created by Baracuta founders and brothers, John & Isaac Miller in 1937. The G9 earned the nickname Harrington because it was worn by the character Rodney Harrington (played by Ryan ONeal) in the 1960s television programme Peyton Place. 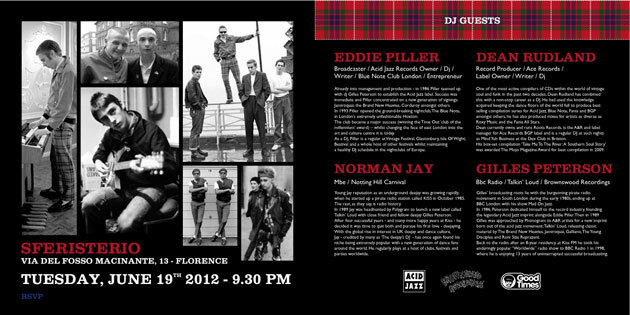 Baracuta showed some some of my photos at their fashion show in Florence last week. Two of my favorite DJ’s were playing Norman Jay and Giles Peterson, I’ve been listening to their mixes for years. Just goes to show as always : Fashion and Music go hand in hand. 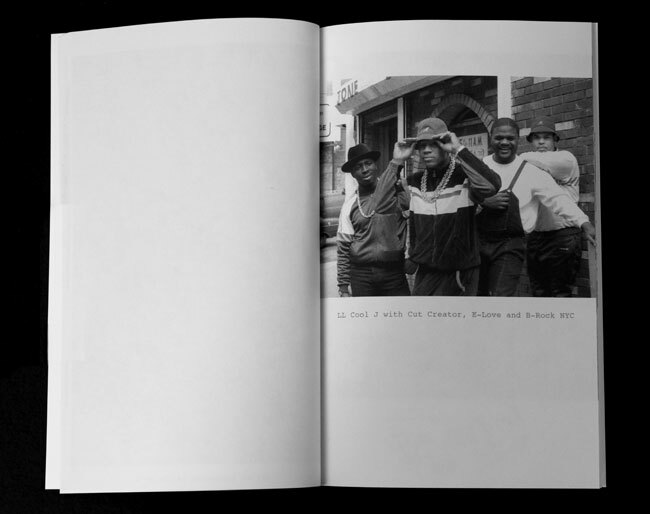 Youth culture and street styles are important in the history of photography – photographer’s have been documenting them since August Sander first took photos of the working population in Germany in the late 19th Century, Danny Lyon shot bikers in America in the 1960’s and Jamel Shabazz shot the hip hop kids he saw on the street in New York in the 1980’s. 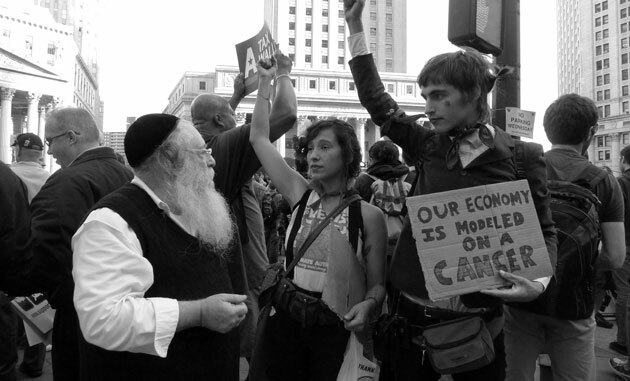 Today photographers like Bill Cunningham at the NY Times and the Satorialist document current fashion on the street. These days when every face on magazine covers looks ‘perfect’ – not a hair out of place, not a wrinkle – it is even more important to document and appreciate the amazing people we see everyday on the streets. 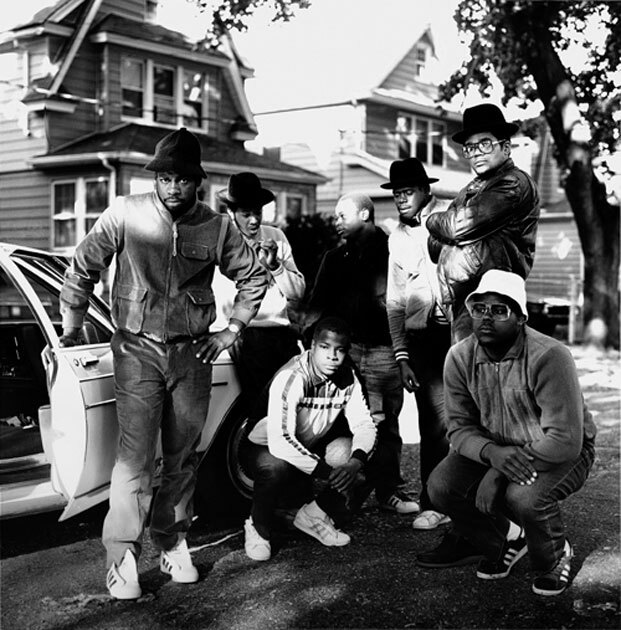 I shot this photograph of Run DMC and posse on the street where they lived in Queens in 1984. 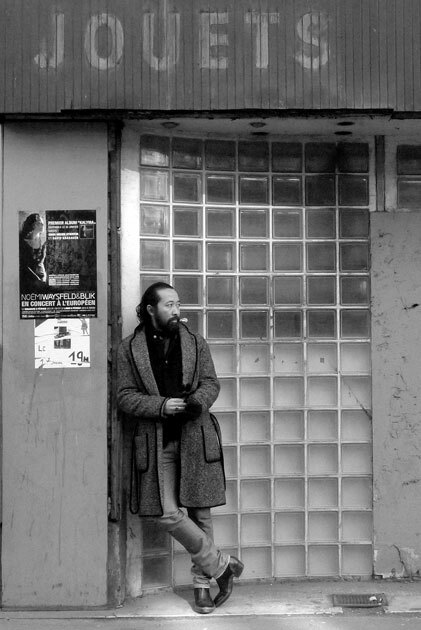 Claude Serieux in Paris 2012. Just found this photo I shot backstage at The Old Grey Whistle Test in 1981. 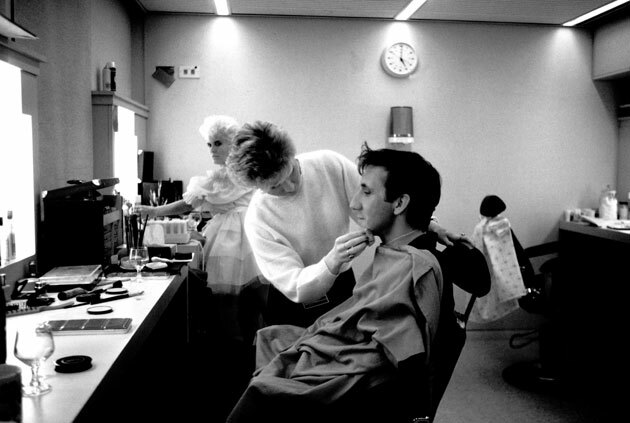 Pete Townshend getting made up and Paula Yates in the background in a fluffy dress. 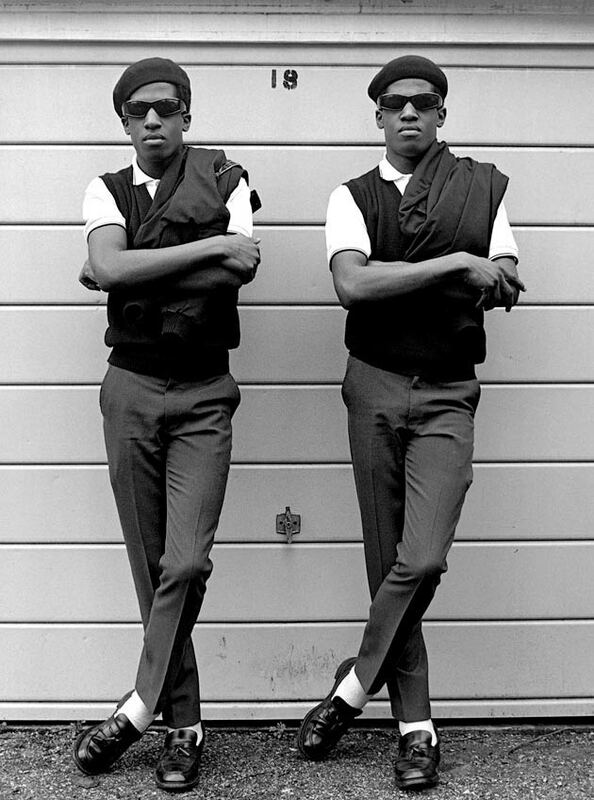 I first met The Islington Twins, Chuka and Dubem Okonkwo, in 1977 when they were attending the college in Clerkenwell where I was teaching photography. I spotted them one lunchtime leaning against a wall in the school yard impeccably dressed in identical parkas, pork pie hats, Sta-Prest trousers, Frank Wright loafers and sunglasses, finishing each other’s sentences, and asked if I could photograph them. That photo ran full page in The Face mag in 1980 – soon after they became local celebs, hosting ‘The Bar’ an informal gathering which took place daily by ‘the bar’ the yellow and black horizontal pole that stopped cars from entering the road to Islington tube station. 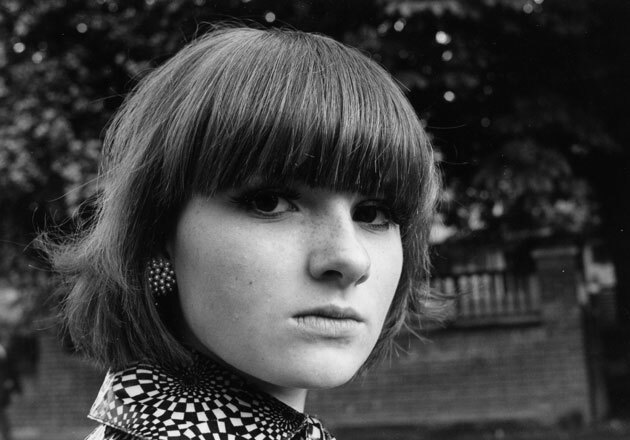 I discovered we lived on the same street in Highbury and later I photographed them again for The Face in perfect ‘Rude Boy’ style, Fred Perry shirts, Loafers, Harrington jackets, matching sunglasses and black berets, on our street. Those clothes are still relevant today Fred Perry is launching a line designed by Amy Winehouse Brands like Kangol are making new ‘pork pie’ and ‘beret’ styles. 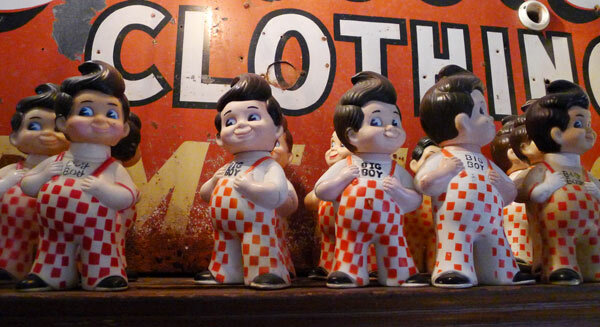 Loafers are still popular, as is the skinny trousers and sunglasses look, a requisite for every hipster. The Autumn/Winter issue of British GQ Style a bi-annual magazine features my original photo of the ‘Rude Boys’ and the Twins’ who are still stylin’ today. They are wearing Dunhill shirts, Lock & Co Hats, and Trickers brogues, classic brands.